Ernesta Vincevičienė – Physician-Odontologist, owner of the Clinic. In 1986 graduated from the 14th Secondary School of Kaunas. In 1991 graduated from the Faculty of Odontology of the Kaunas Medical Academy, where she received the qualification of the General Practice Odontologist. In 1992 she completed her internship at the Dental Polyclinics of the Kaunas Red Cross Clinical Hospital. In 1993-1995 she was working as a General. In 1988 graduated from Putinu Secondary School of Alytus. In 1993 graduated from the Kaunas Technology University with Diploma in Engineering. Gvidas Jankauskas – Mouth Surgeon. In 1999 graduated from Kaunas Jesuit Gymnasium. 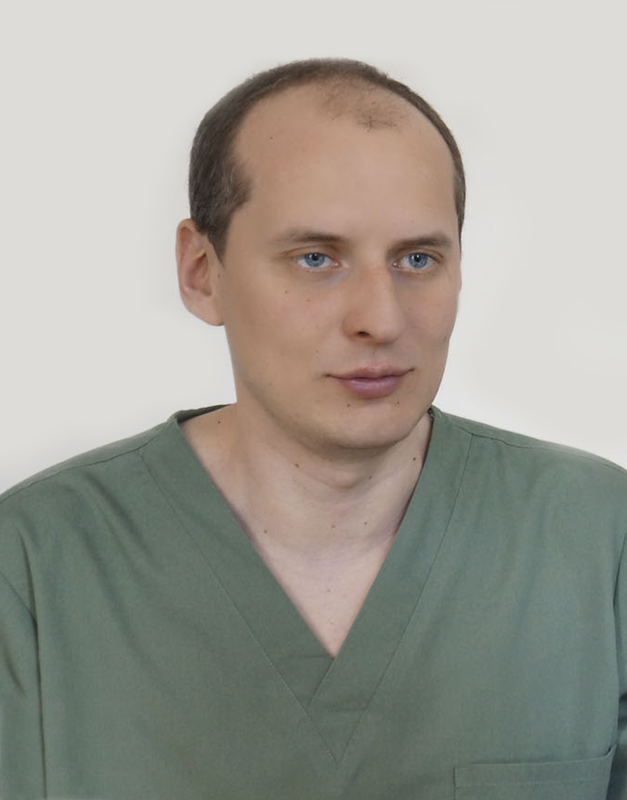 In 2004 in graduated from the Faculty of Odontology of the Kaunas Medical Academy. In 2005 completed an internship in Silainiu Polyclinics in Kaunas. In 2005-2008 completed secondary internship of mouth surgery. Born in 1986 in Kaunas. In 2005 graduated from the A. Stulginskio Secondary School in Kaunas. In 2010 has received a qualification degree of the Master in Odontology and a qualification of a Physician-Odontologist from the Kaunas Medical University.